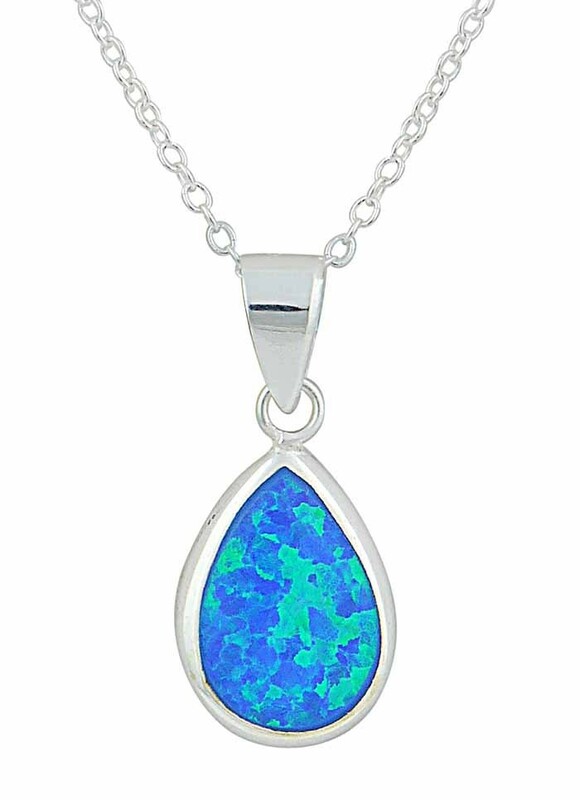 For a unique accessory that will have everyone looking, choose our teardrop pendant. 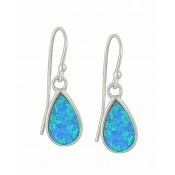 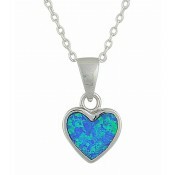 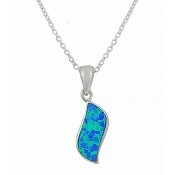 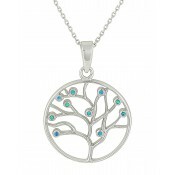 Made from sterling silver, it is set with an ocean-toned blue lab opal. 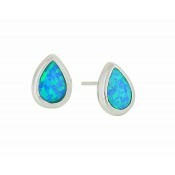 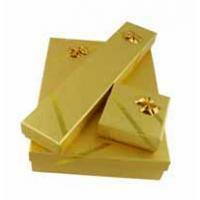 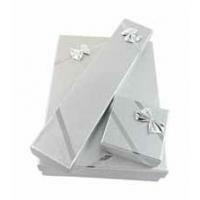 This gemstone captures and plays with the light so whimsically, it will stand out in any jewellery collection.